Last night, late-night host Jimmy Kimmel got serious in his monologue. While discussing the birth of his son, William John Kimmel, he revealed that his baby had a heart defect. Kimmel then used Billy’s story to make a tearful plea to protect the health care coverage provided through Obamacare. 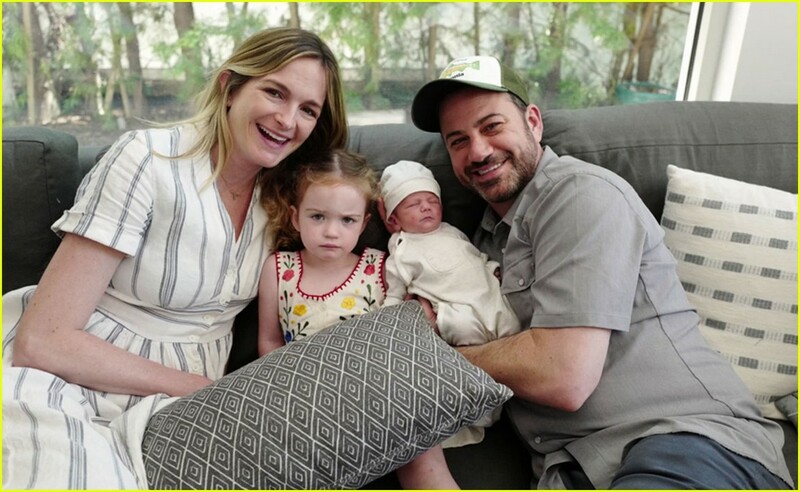 Kimmel revealed that three hours after the baby was born, a nurse noticed that Billy had a heart murmur and was “purple.” After an examination, Billy was diagnosed with Tetralogy of Fallot, a rare heart disease. Billy’s pulmonary valve was blocked and he had a hole between the left and right sides of the heart. The baby had the first of several needed open-heart surgeries three days later. “It was the longest three hours of my life,” the comedian said. Kimmel’s timing may prove decisive as his plea went viral overnight. This week, the House of Representatives is set to vote on the ACA, and vote counters among the GOP leadership worry that they are just shy of the votes they need. With 21 House GOP members publicly opposed to “repeal and replace,” the future of the Republican healthcare bill is in serious doubt. It can only afford one more GOP defection, but fully 17 members remain undecided. Kimmel got a bit into the politics of health care. He thanked Congress for giving the National Institutes of Health a $2 billion budget increase. President Donald Trump had requested to slash their funding for medical research by $1.2 billion.